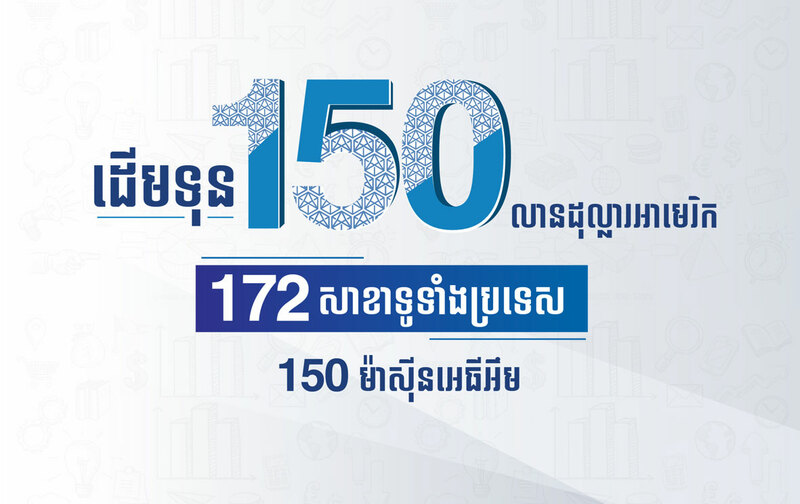 Phnom Penh, 18 March 2019 - Sathapana Bank is pleased to announce the capital increase of USD30 Million (Thirty Million US Dollars) following the official approval obtained from the National Bank of Cambodia (“NBC”) on 15 March 2019. With strong commitment and expression of interest received from our shareholder, MARUHAN Investment Asia Pte. Ltd. (“MIA”), to maintain adequate capital level and following the successful completion of the said new capital injection of USD 30 Million (Thirty Million US Dollars), the bank's paid-up capital would raise up to USD150 Million (One Hundred Fifty Million US Dollars) starting from 15 March 2019, with additional fund to be used for business development. 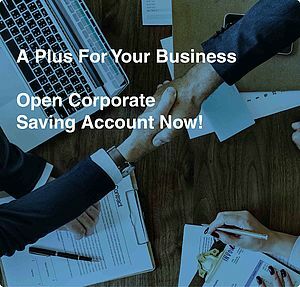 The boost of our capital shall allow Sathapana Bank to further robustly expand its business including but limited to credit expansion as well as modernbanking to satisfy the needs and lifestyle of clients who are confidently using Sathapana Bank’s services provided by our strong nationwide networks of 172 branches, 150 ATMs with cash recycling capability, internet/mobile banking, Visa Card and others. Commenting on this new capital injection, Mr. LIM Aun, CEO of Sathapana Bank, stated “Per my experience as banker for over 20 years, financial system in Cambodia is potentially and continuously developing from day to day. 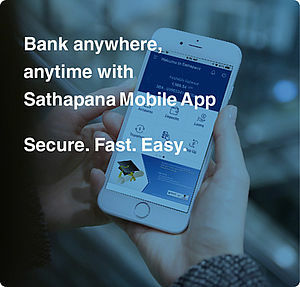 I am proud to be part of Sathapana Bank, one of the leading banks, which could provide the full banking services to all kinds of clients living in the rural or city areas, especially to be able to connect the world with our modern banking products, to ensure that our slogan “Sathapana Bank makes your life better” is well applied. Finally, he expresses his sincere thanks to NBC for the support and approval. To conclude, the increase of capital could show the trust and commitment from our shareholder, MARUHAN Investment Asia Pte. Ltd. (“MIA”), toward the development of economy and stability of Kingdom of Cambodia and also be the best sign to expect the new momentum of Sathapana Bank’s growth and development.